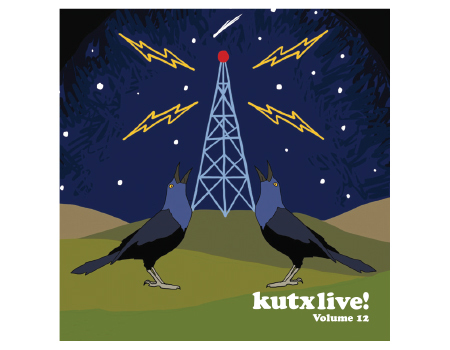 The KUTX Live Digital Download is an enduring thank you gift. The download features songs performed live for KUTX. Make sure you add this volume to your collection before it is no longer available. 4. Tameca Jones - Are You Awake?